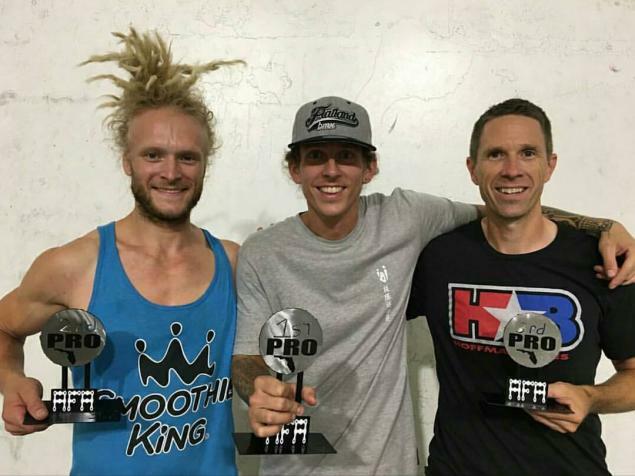 Congratulations to Dub on his victory at the 2nd AFA Round in Florida. He also won the first round and should have a pretty comfortable lead in the AFA ranking now. The next round takes place in Belleville, IL on July 1.